With a steady pounding to the U.S. solar plexus, Viet Thanh Nguyen relentlessly holds a mirror to American sensibilities and the underlying imperialistic arrogance that is forever culturally present in daily American life. 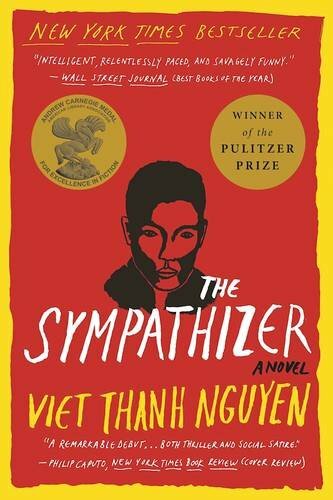 The Sympathizer provides a front seat view to the unromantically dark underbelly of the refugee’s life in the United States: loss, regret, disruption, sadness, dissolution. Narration by a double agent working for the North Vietnamese under the care of a U.S. ally allows Nguyen the liberty of critiquing the United States’ propaganda empire and American character without drawing direct fire. Brilliantly tragic and thought provoking, Nguyen’s first novel will leave you with more questions than answers. Isn’t that what literature is supposed to do? 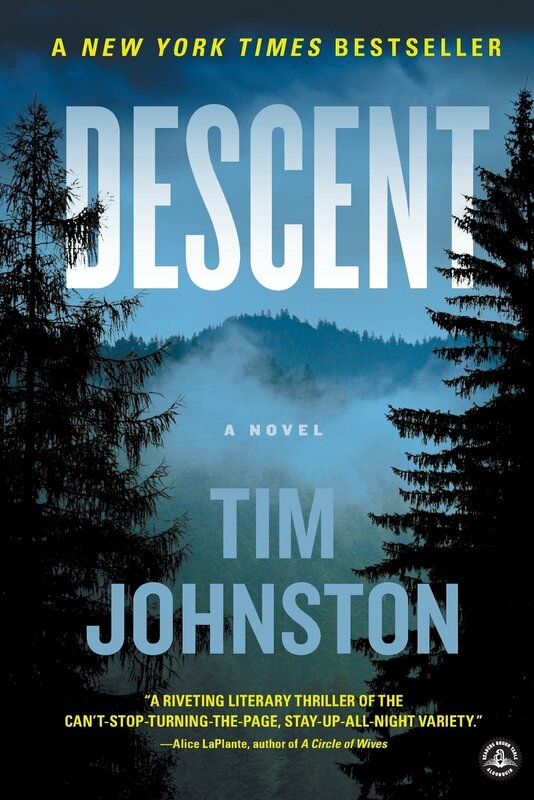 I got snookered into this one, surprised by my ever-growing need to keep the book nearby, to snag any moment I could to keep reading, to discover what the next page would unveil in Tim Johnston’s debut novel. The heart thumping pace increased with each new twist as did my interest and growing concern for the family of four caught up in every parent’s nightmare of a child gone missing. As the tragic disappearance of their daughter slowly splinters apart the family, Johnston’s superb storytelling brings their diverging lives to a magnificent denouement. His expert knowledge of the Rocky Mountains turns the Continental Divide into one of the most important and unrelenting characters in the story. I read the entire second half of the book sitting on our couch on a school night. What better compliment can I give? 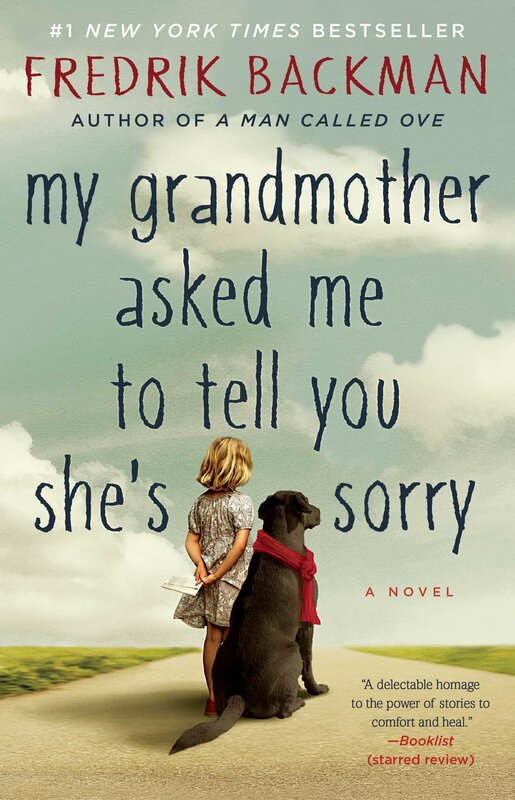 How can you not love and root for a seven year old underdog trying to fulfill her crazy beloved grandmother’s final wishes, as our heroine Elsa does in Fredrick Backman’s sophomore novel My Grandmother Says She’s Sorry? Backman has an uncanny ability to find the humor and humanity in even the worst of tragedies. His world is full of people with outsized character defects that make them more endearing rather than less as their lives unfold before us. Rarely have I been forced to stop reading so often because I was laughing too hard to continue. Do yourself a favor and add Backman to your reading list. You’ll be smiling long before you finish.